JPEF will be at NCSS this weekend! JPEF will be at the NCSS (National Council for the Social Studies) Annual Conference this week in Washington DC. Visit us at booth 428 for free DVDs, posters and curricula, as we promote our new E-Learning Platform. All attendees can join us at our free workshop at 4:20pm this Friday – RESIST: Defying the Myth of Sheep to the Slaughter, taught by JPEF’s Education Manager Jonathan Furst. We look forward to introducing our programs and materials to the 3,500 educators attending NCSS and getting feedback from those who are using our curricula. Last year we had over 450 educators come to our booth to receive free JPEF materials. To learn more about the NCSS Annual Conference, go here. The Borszczower Bande was a small yet bold resistance group formed by Jews from the Borszczow ghetto in western Ukraine. The leaders were Wolf Ashendorf, Joel Weintraub, Kalman Schwartz and a Jewish soldier of the Red Army named Lyoveh. Before the ghetto was liquidated by a series of aktions, resistance groups formed. “In October 1941 we started to organize ourselves,” said B. W. Ben-Barak, a member of the Borszczower partisan group. Gathering small arms weaponry, the resistance managed to escape into the forest before the ghetto was ordered to be liquidated in 1943. 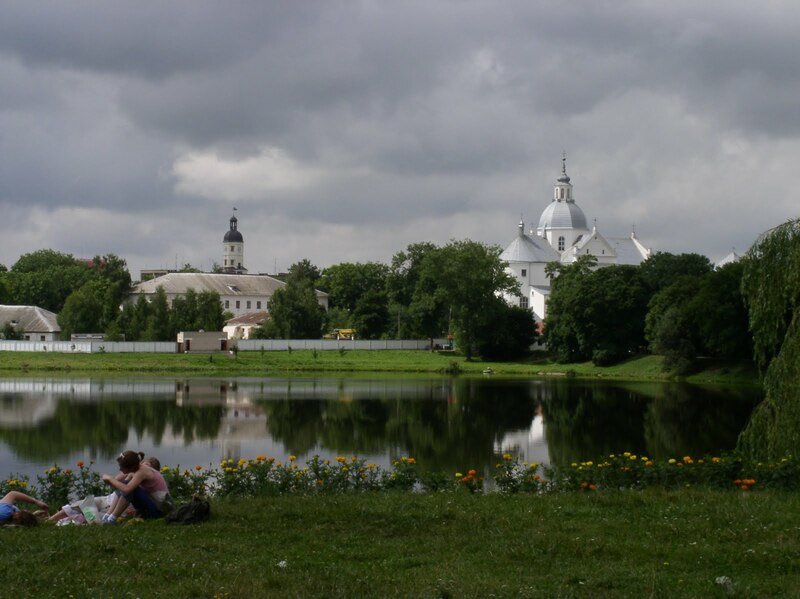 Throughout that summer, they carried out attacks on Ukrainian policemen and nationalist groups. 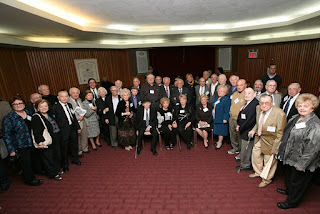 Group photo of attending partisans at the Park East Synagogue in Manhattan. In November 1943, the Borszczower Bande then planned an attack on the German prison in Borszczow. 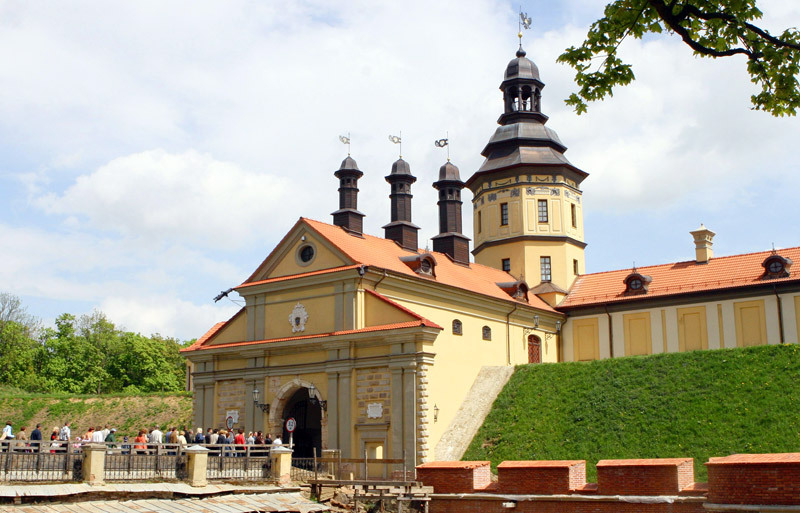 Led by Ashendorf, they released all fifty prisoners on November 17. This brazen victory overshadowed their demise. 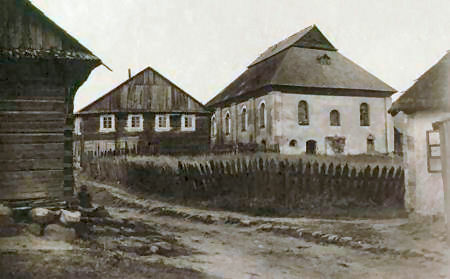 After facing hostility from locals, the Bande was attacked by a much larger group of German forces. 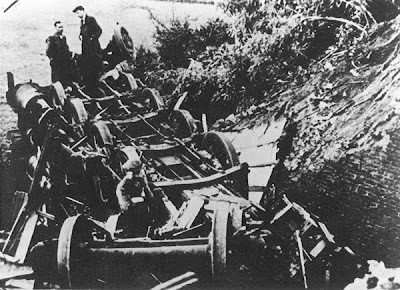 They inflicted casualties on the Germans, but the Borszczower group’s losses were greater and they were forced to disperse. Some who fled found no choice but to commit suicide, their last defense against dehumanization. 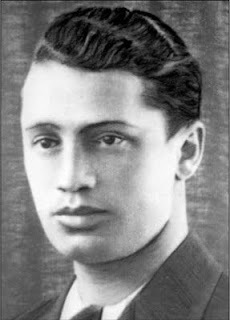 Those others who survived joined with Kovpak’s soviet partisan brigade. Their embrace at a synagogue on Manhattan's Upper East Side was 65 years in the making. Small and Bakst grew up a few houses apart in Ivye, Belarus, attending the same school and synagogue before reality turned black, back when their names were Avraham Schmulewitz and Leibel Bakst, and Ivye belonged to Poland and the Nazis had not yet invaded. 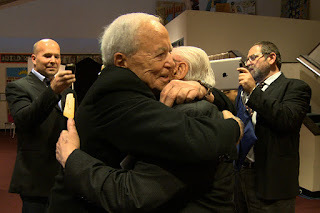 They last saw each another in 1946 at a displaced persons camp in Munich. 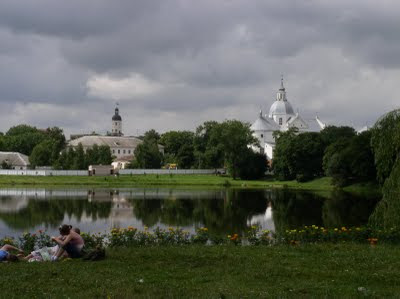 During the two years preceding their liberation by the Red Army in 1944, the then teenagers fought the Nazis in separate brigades in the vast Nalibotskaya Pushcha forest. 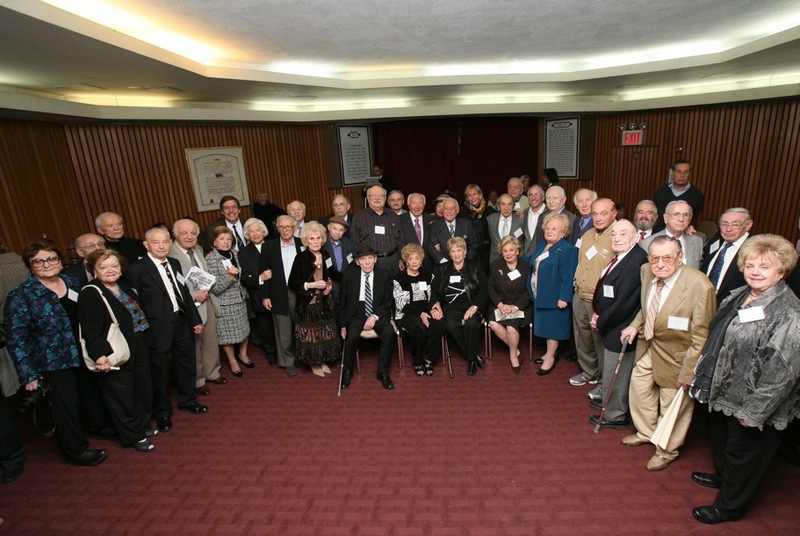 For their daring, Small, now living in Palm Beach Gardens, Fla., and Bakst, of Dallas, along with 53 other Jewish partisans from across the United States, were honored here at a synagogue reception Nov. 6 and a gala dinner the next evening. 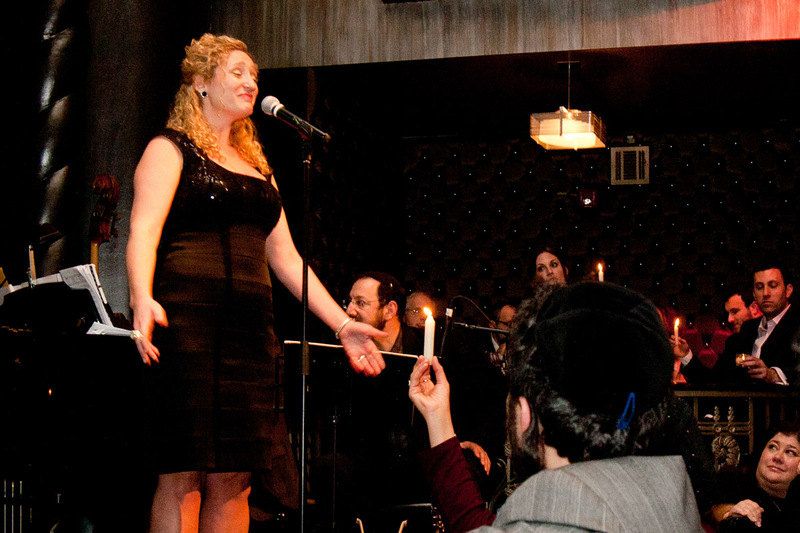 Click here to read another article about this event from the New York Jewish Week. 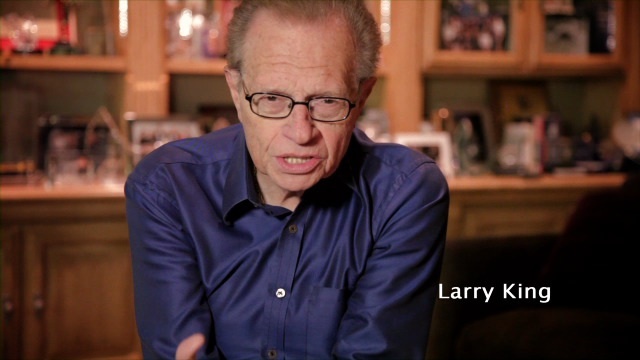 Click here to view a video about this event that aired on CBS News New York. 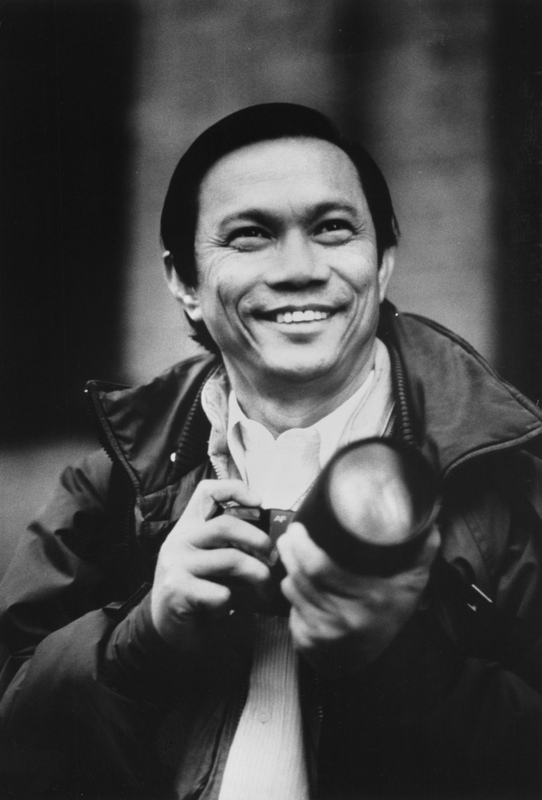 In the 1970s, Dith Pran was witnessing his country’s violent dissolution. Cambodia lapsed into civil war, stirred up by the struggles in Vietnam that spread over national borders. Pran sent his wife, Ser Moeun Dith, and four children to the United States, but he stayed to help report on Cambodia’s civil war, believing that in order to save lives, other nations had to understand Cambodia’s state of desperation. He worked as an essential guide, note-taker, and photographer for New York Times correspondent Sydney Schanberg, who explained in an interview, “[Pran’s] mission with me in Cambodia was to tell the world what suffering his people were going through in a war that was never necessary.” Schanberg later wrote an article about Cambodia and Pran, which was turned into the 1984 movie, The Killing Fields. In 1975, Pran unwillingly became a pawn in the radical social engineering experiment of Pol Pot, who sought to turn Cambodia into a purely agrarian society devoid of Western influence. Pot’s trigger-happy followers, the Khmer Rouge, gained control of Phnom Penh, forcing all residents out of the capital city and into a collective farm. At the forced labor camp, Pran spent four and a half years harvesting twelve hours a day with a spoonful of rice for sustenance. 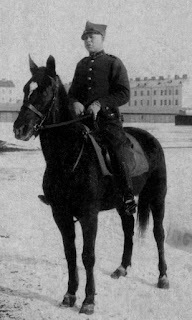 He did all that he could to survive, while witnessing and enduring arbitrary brutality. In 1979 the Khmer Rouge lost power and Pran escaped 60 miles past the killing fields — the overwhelming evidence of genocide — and through landmine-dotted terrain to the Thai border. 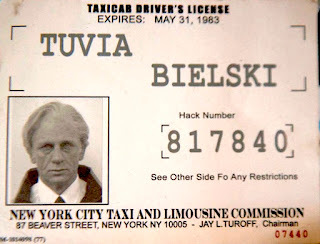 Soon thereafter, he reunited with his family in San Francisco. SAN FRANCISCO, Aug. 11, 2011 /PRNewswire-USNewswire/ — Hollywood and the Jewish Partisan Educational Foundation have joined forces to launch a unique public service announcement campaign about standing up against discrimination by honoring the Jewish partisans – thousands of World War II resistance fighters that fought back against the Nazis and saved thousands of lives. CNN anchor Larry King, actor Liev Schreiber (Salt, X-Men: Origins, Defiance), director Edward Zwick (Glory, Blood Diamond, Defiance), Rose Holm, a Jewish partisan, and her granddaughter Elisabeth Holm are all part of JPEF's grassroots initiative to bring together the last surviving partisans and their families at a gala event in New York City on November 7 in their honor. 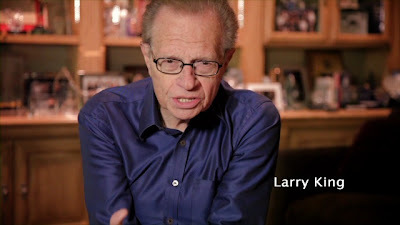 To view our public service announcement, please click: http://youtu.be/9lgqCZ6OsMk. The three-part campaign will kick off with a Web PSA designed to help locate these courageous individuals so that they may be re-united and honored with their colleagues at the tribute dinner in November. 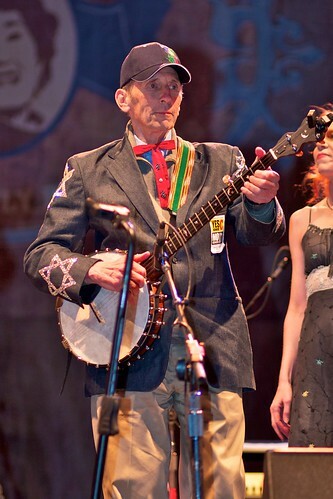 JPEF will give complimentary tickets to any partisan that wishes to attend the tribute event. The remainder of the PSA campaign will be launched later this fall and into 2012. 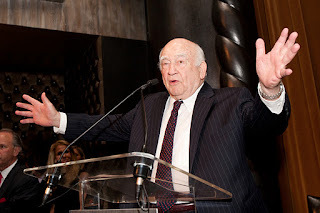 "By honoring these brave men and women, JPEF inspires the next generation of leaders to stand up for human rights and social justice," said Mitch Braff, founder and executive director of the Jewish Partisan Educational Foundation. 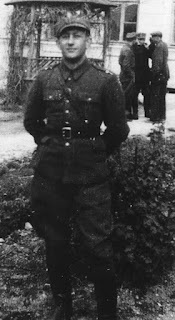 "Our tribute event is a historic link to the people who are a living testament that young people can make a difference – as many of the partisans were teens." 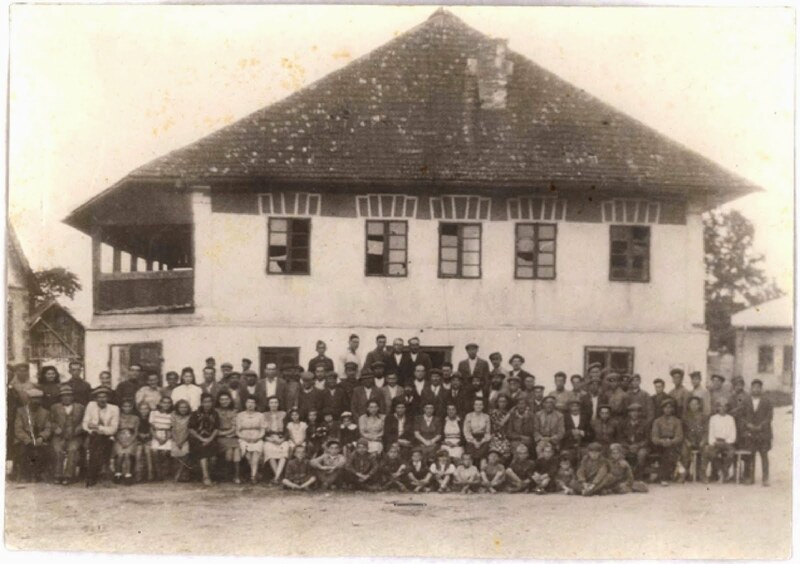 Since JPEF's founding in 2000, hundreds of thousands of students in schools all over the world have learned about the history and life lessons of the Jewish partisans through a dynamic curriculum targeted to 7th-12th grade students. The organization makes innovative uses of film, the Web, and an e-learning platform to teach not only the history, but what the partisans want future generations to always remember: Young people can make a difference and we must all stand up to oppression and discrimination. The organization focuses on secular, parochial, and Jewish schools as well as teen youth groups and summer camps. 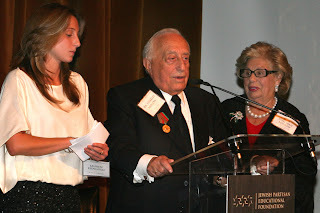 JPEF has been named one of the most innovative Jewish organizations the country for five years by Andrea and Charles Bronfman Philanthropies' Slingshot. To find out more about the Jewish partisans and JPEF visit, www.jewishpartisans.org, or follow us on Facebook, Twitter, and Youtube. "Why would a man in grave danger create art? For an artist, the motivation to create is even more powerful than existence itself." Alexander Bogen’s sketches during World War II show a tremendous knowledge of the human condition: an abandoned child in the streets of the Vilna ghetto, an old man who is dying, comrades drinking vodka and playing cards around a bonfire. Although condemned to record his subjects often without—or in place of—the ability to save them, his passion for art was a weapon in itself against the Nazi forces. 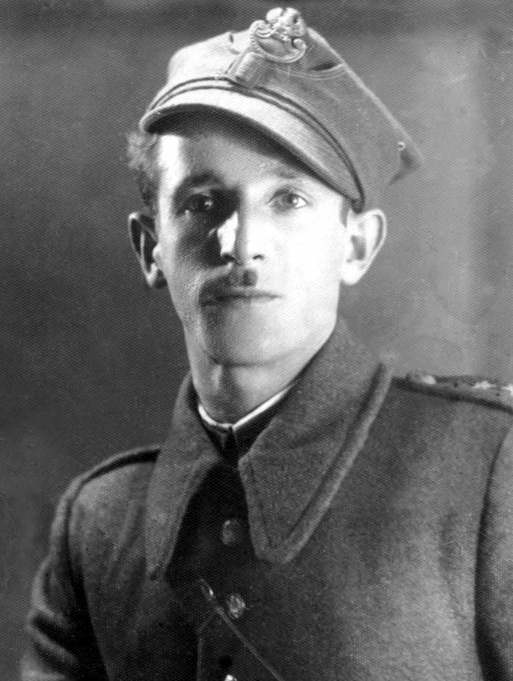 Bogen was, however, able to save a great deal of lives through his efforts as the commander of a partisan unit. 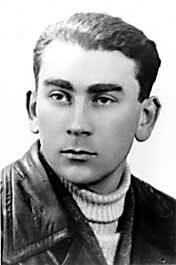 Born in 1916, Bogen grew up in Vilna, Poland, and studied painting and sculpture at Vilna’s university. 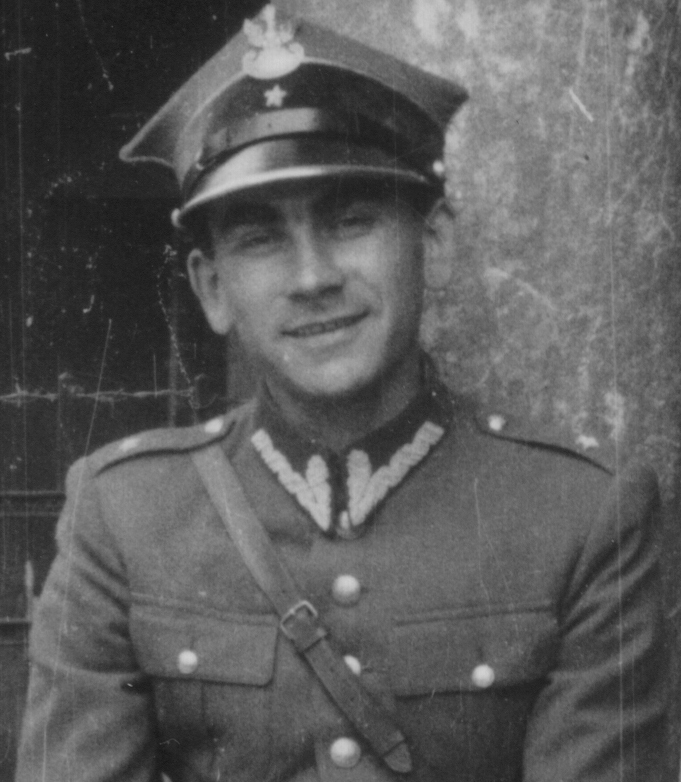 When World War II began, he left and joined a partisan movement in the endless forests surrounding Lake Naroch in Belarus. 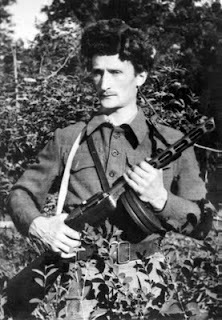 Facing discrimination from the non-Jewish partisans, Bogen assisted in forming an all-Jewish otriad called Nekama, meaning Vengeance. He served as a unit commander, helping transport people from the Vilna ghetto before it was liquidated. 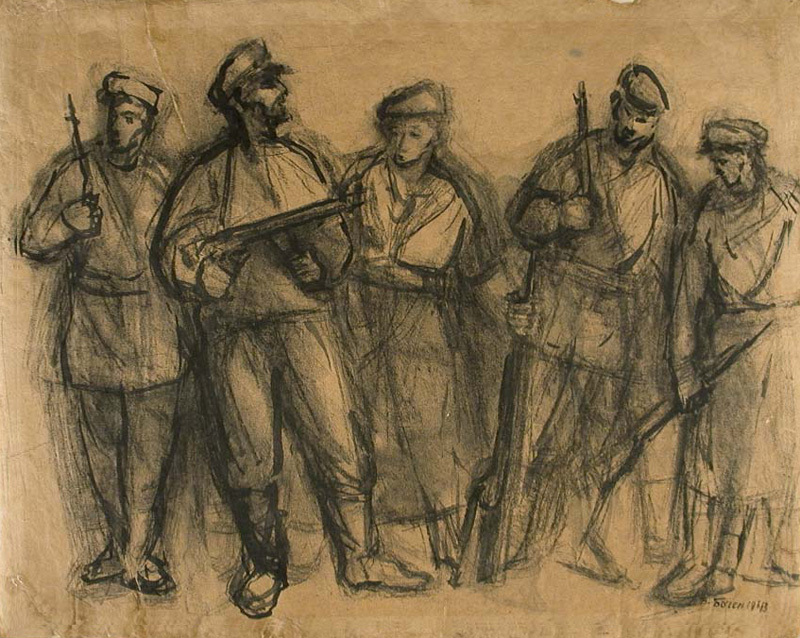 During the war, Bogen compulsively sketched his surroundings to document ghetto and partisan life, dropping his gun to capture his brothers in arms. In the forest he scavenged scraps of packing paper, burnt twigs, charcoal from fire to continue his representations of life. 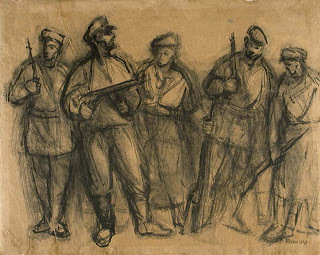 These sketches serve as an invaluable record not only of Jewish partisan life, but also of human perseverance. 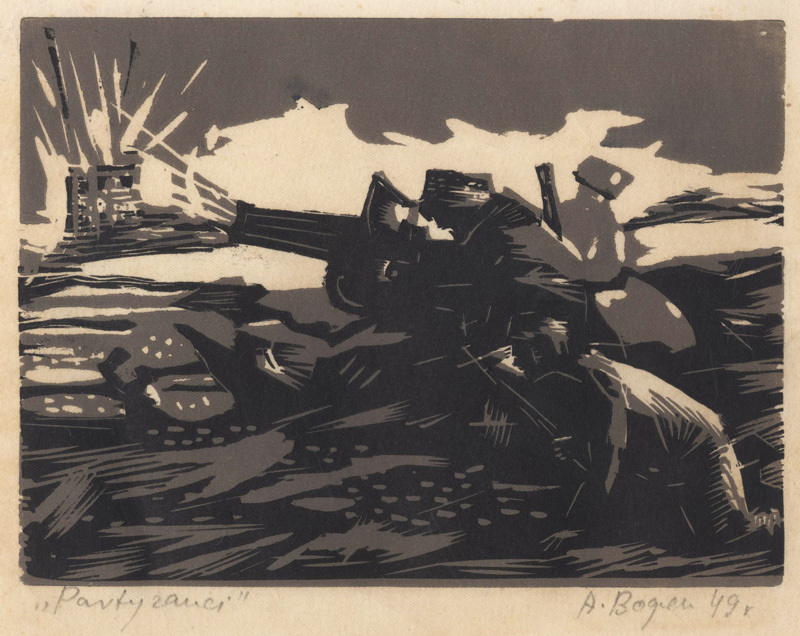 Once the war was over, Bogen completed his studies at the university and worked as a professor of art. The versatility of his work after the war blossomed and Bogen became famous in Poland as an artist, set designer and book illustrator. 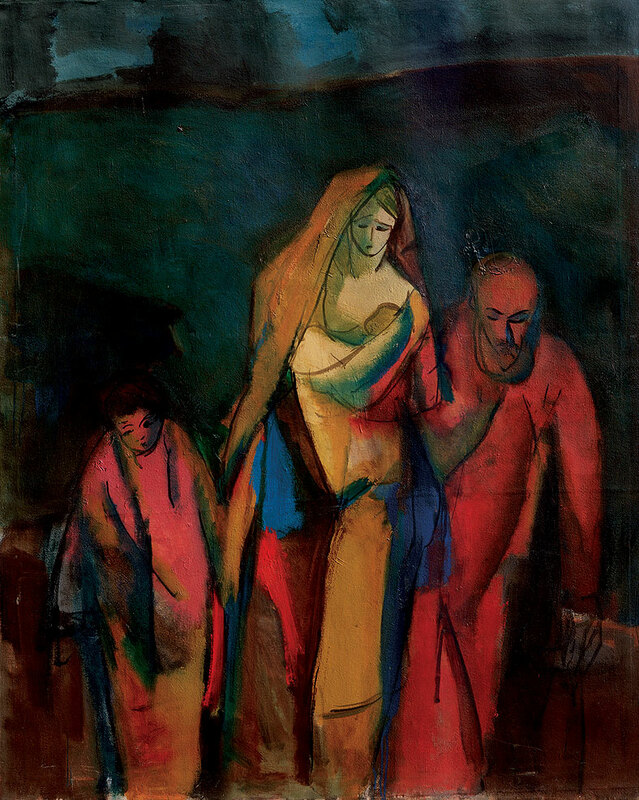 In 1951 Bogen immigrated to Israel where he worked as a painter, sculptor and art educator. His work continued to gain recognition and was exhibited in museums worldwide. Influenced by Chagall, Matisse, and Picasso, Bogen was always learning and expanding, never tied down by one single style. 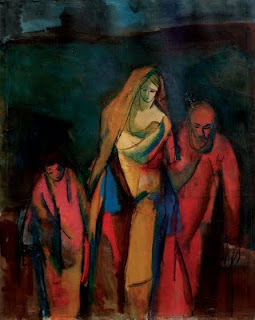 He recalls, “My encounter with the abstract, lyrical art style of the ‘New Horizons’ movement, which was dominant in Israel during the years 1950-1970, was a revelation to me.” Bogen has in his lifetime created a body of work both varied and true to his passions, with great skill in sketching and range as a painter—his artwork, like many great compositions, is both lovely and terrifying. When I asked myself why I was drawing when I was fighting night and day, [I realized] it was something similar to biological continuity. 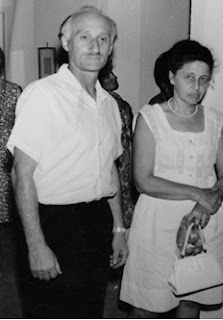 Every man is interested in continuing his people, his family, to bring the fruits of his creativity (his children) towards the future and to leave something behind… To be creative during the Holocaust was also a protest. Each man when standing face to face with cruel danger, with death, reacts in his own way. The artist reacts in an artistic way. 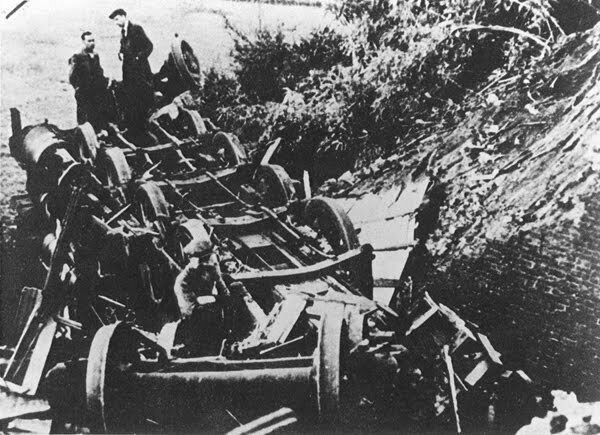 This is his weapon… This is what shows that the Germans could not break his spirit. Looking for resources to help discuss the recent death of Osama bin Laden with your students? JPEF's Ethics and 'Defiance' discussion guide contains useful critical thinking threads on responding to terrorism, wartime ethics, and Jewish perspectives on killing in self-defense and taking revenge. For complete quotes with context and discussion questions, download the Ethics and 'Defiance' guide at www.jewishpartisans.org/resist. And please contact us to let us know what your students come up with in response. When I was in eighth grade, we watched the miniseries “Uprising” in class. I had always heard about the Holocaust survivors, but it was first at this point in time that I truly appreciated the role of the partisans—the fighters. Watching with rapt attention as Jews of the Warsaw Ghetto fought the Nazis until the bitter end, I knew I had to learn more about these people, not just to recognize pure bravery but also to make evil less terrifying. Knowing that evil could be countered, that resistance was possible, that indifference was simply unacceptable, I felt empowered. 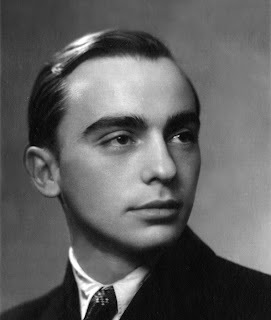 By participating in the JPEF Youth Writing Contest, I had the chance to reflect once again on the power of defiance, exploring this theme through the eyes of partisan Eugenio Gentili-Tedeschi. As far as society has come in the years since World War II, we still have a long way to go in combating the hatred and prejudice that is unfortunately so prevalent. This contest was an excellent opportunity for me to reaffirm my goals of fighting modern-day bigotry in a creative and meaningful way. 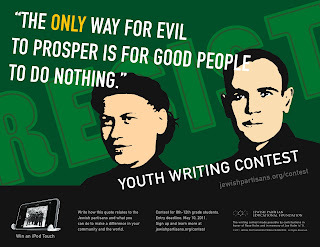 Educators and Administrators: there is still time to get your students to enter our 2011 Youth Writing Contest. Students: your voices can be heard, your words can be powerful. Enter our 2011 Youth Writing Contest - you may win an iPod and you will help shape your vision of the past, the present and the future. Submissions to the 2011 Youth Writing Contest are due May 17th. For more information, including entry rules and guidelines, please visit our contest page at www.jewishpartisans.org/contest. 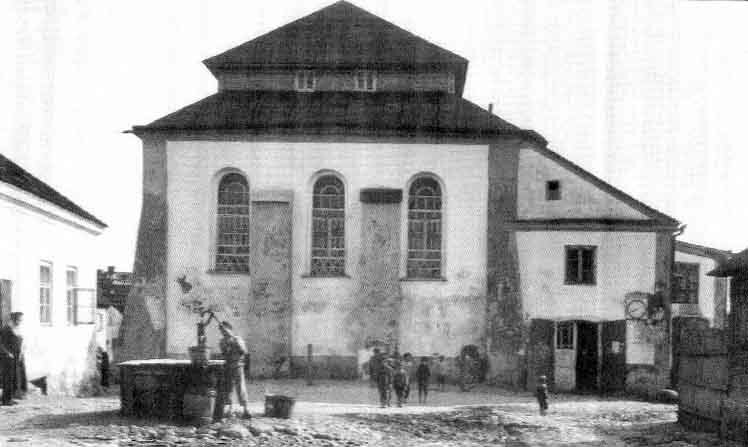 During World War II, between 20,000 and 30,000 Jews escaped the ghettos and camps to create or join resistance groups. Our speakers this evening will be Murray Gordon and Henry Ramek, two survivors who were part of the resistance during the Holocaust. Their voices will remind us never to forget. Co-sponsors: Bay Area Midrasha, Beth Jacob Congregation, B'nai B'rith Lodge 252, CJLL, Israel Center, JCC of the East Bay, JCRC of the East Bay, Jewish Community Foundation of the East Bay, Jewish Family & Children's Services of the East Bay, Jewish Federation of the East Bay, Jewish Partisan Education Foundation, Oakland Hebrew Day School, Tehiyah Day School, Temple Beth Abraham, Temple Beth Sholom, and Temple Sinai. 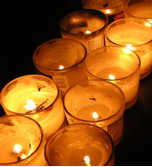 Holocaust Remembrance Day, often known as Yom HaShoah, is a time when we all reflect upon the atrocities and losses which occurred during the Holocaust. The intent of this day, established by the Israeli Knesset in 1951 (and declared a public holiday in 1959), was to recognize both the devastation and the heroism. 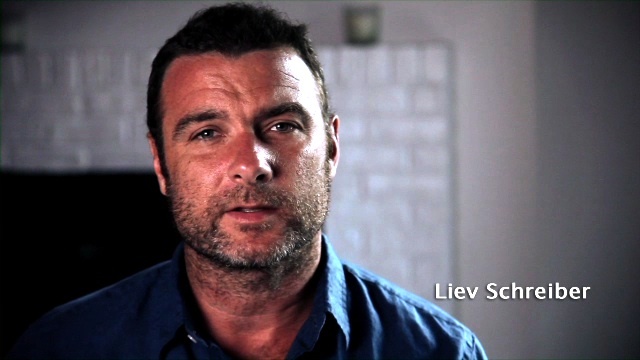 Its complete name in Hebrew is Yom HaShoah v’HaGevurah – Gevurah meaning heroism or courage, and Shoah referring to the Holocaust. JPEF encourages using the full name for this commemoration, as do many communities across the United States. The specific date was chosen to coincide with the Warsaw Ghetto uprising, so resistance was always to be intertwined with this day. We have developed a short two page guide on putting the Gevurah back into Yom HaShoah. I encourage you to download it from our website. I hope that everyone has a meaningful Yom HaShoah v'HaGevurah this May 1st or any time during the Days of Remembrance (May 1-8) when it is commonly acknowledged among schools and communities throughout the United States. 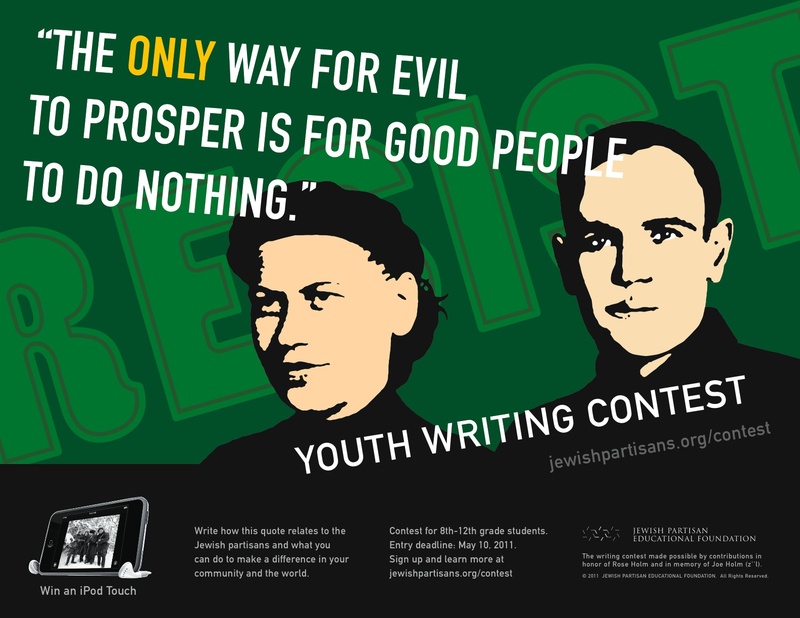 For the second year in a row, JPEF‘s Youth Writing Contest will challenge middle and high school students (8th-12th grade) throughout the country to creatively express how the life lessons of the Jewish partisans relate to their own lives. 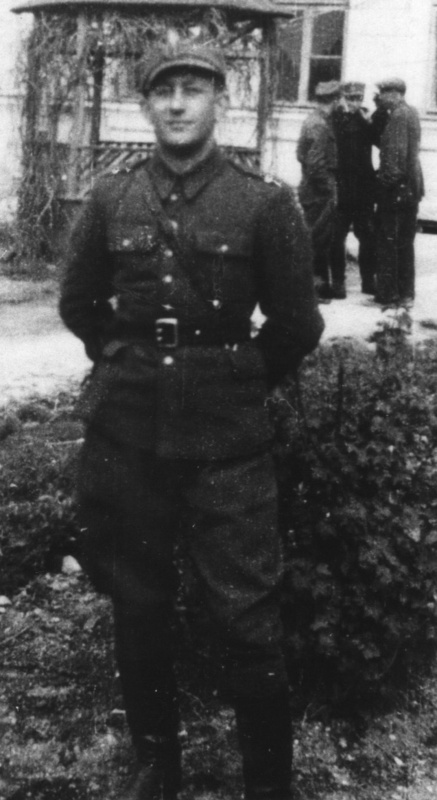 This year’s entrants are asked to describe how the famous quotation- “The only way for evil to prosper is for good people to do nothing.”- remains relevant today, using examples from the life story of at least one Jewish partisan. Each essay must also address what the writer can do personally to ensure that evil – in whatever form – never prospers in her or his own community. The most inspiring essays in the 8th to 9th grade level and the 10th-12th grade level will win the writer (and his/her teacher!) an iPod Touch, preloaded with all of JPEF’s short films. Essays must be submitted via the JPEF website by May 17, 2011. Winners will be announced June 1. Go to www.jewishpartisans.org/contest to enter or download a printable classroom poster with contest guidelines. 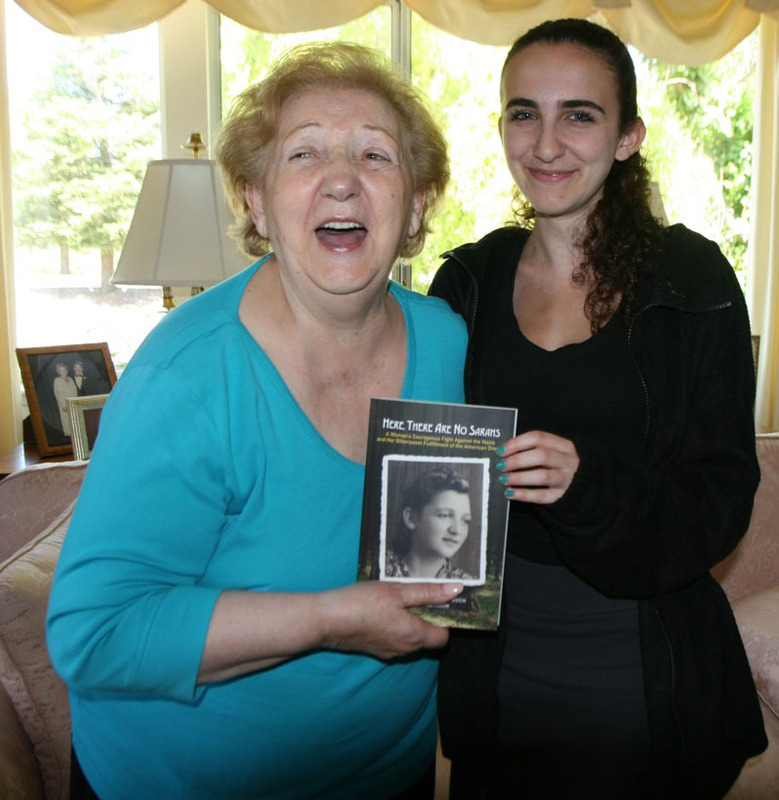 The JPEF writing contest will be judged by a prestigious panel that includes Jewish partisans. Please email us at writingcontest@jewishpartisans.org if you have any questions. 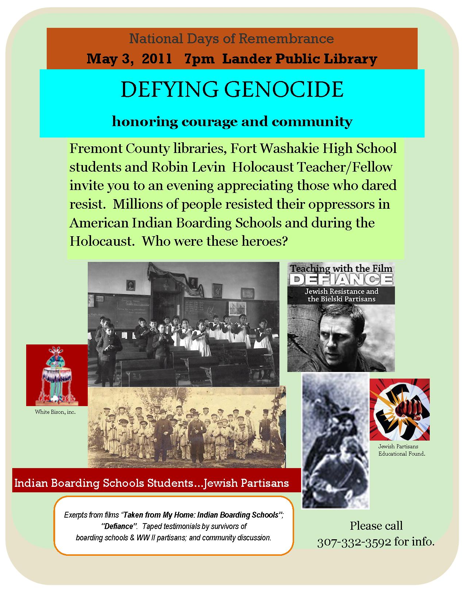 At the Fort Washakie School, on the Wind River Indian Reservation in Wyoming, Librarian and Film-maker Robin Levin teaches “Responses to Genocide”, a high-school class which ties the cultural history of her mostly Native American students to the life lessons of the Jewish partisans. Robin uses Teaching with Defiance in concert with her documentary, Taken From My Home: Indian Boarding Schools in Perspective, Told by Teenagers Who Lived Through the Unthinkable, and many other resources, including interviews from both boarding school survivors and former Jewish partisans. She plans to show excerpts from these interviews for "Defying Genocide", a community-wide Days of Remembrance ceremony on May 3, 2011 at the Lander Public Library in Fremont County, WY. Robin starts her course with a discussion of the U.N. definition of genocide. The students then study Ishmael Beah's book A Long Way Gone: Memoirs of a Boy Soldier and the related film The Storytelling Class, and discuss whether or not the book’s circumstances can “technically” be considered genocide. The class then moves on to the Holocaust and Jewish resistance, focusing on the film Defiance and JPEF's accompanying curriculum. She concludes the course with the history of the Indian Boarding Schools, and the actions that helped end them. This gives the students an opportunity to “bring their own family stories into the loop” using curricula she developed to accompany Taken From My Home. Robin notes that the Indian Boarding School movement clearly falls within the U.N. definition of genocide: destroying the cultural identity of a group, taking them from their home, refusing them their language, clothing expression, games, and song and, under extreme duress, forcibly imposing Euro-American values. Robin shared several tips for using the Jewish partisans in the classroom, starting with the film Defiance which, she says, leaves her students "breathless; at the end of the film, their reaction is, 'oh that was awesome.'" She stresses the importance of watching the entire film, Defiance, breaking when needed but taking as long as it takes over several class sessions to see the entire movie and hone in on issues of greatest interest to the students. She also suggests using testimonials from surviving partisans to present an active voice in reinforcing messages of the film. Robin laminated several copies of JPEF's Faye Schulman “Pictures of Resistance” poster (available from JPEF), which she passes out to her students, asking them to describe what they see: who the people pictured in the poster are, how they seem to function together and what their responsibilities were, during both peaceful moments as well as during warfare. For more information about the Taken From My Home DVD and curriculum, click on the "store" link at www.fascinatinglearningfactory.org or email robinlevin@gmail.com.